As a full-service water treatment filter installation brisbane, we offer installation and repair services for premier quality water filtration and treatment systems, including reverse osmosis water systems. While the water supply to your home may have gone through the local treatment plant, you will find that the water is still contaminated by thousands of toxic chemicals such as pesticides, as well as heavy metal deposits, particulate matter and sediments among other contaminants. Studies have also shown that chemicals such as chlorine and fluoride that are commonly used by municipalities in water treatment have some inherent problems if consumed over a lifetime. All these potential contaminants add to discoloured water with an unpleasant taste and even more unpleasant health implications and risks. Spending big on bottled water every year makes no economic sense. Similarly, boiling water is expensive and a needless time consumer. The simplest and most effective solution lies in installing superior quality water filters in your home. Our team will provide you with expert advice on the water filtration system that best suits your needs and budget. 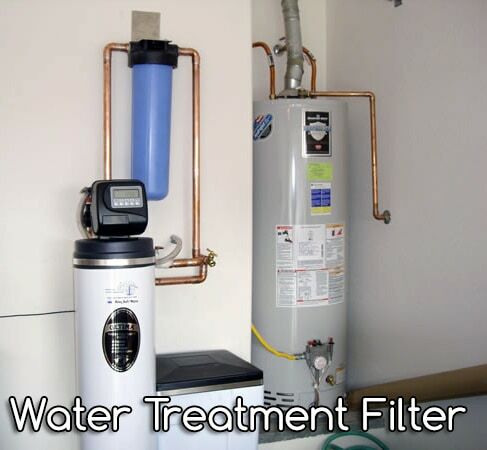 You can choose to have a whole property filtration system installed if you so desire! This system uses water treatment filters that filter all the water that is being supplied to your premises. We most commonly deal with commercial scale reverse osmosis systems that may require filtered water for a number of applications. You’ll find these in all your favourite coffee shops! 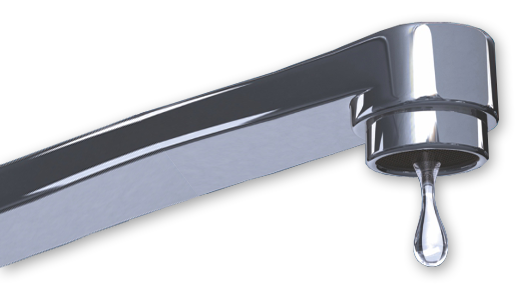 Point-of-use filters are mounted onto faucets and sinks either on the counter top or under the counter. This class of water filters also includes shower filters and will provide localized purification and filtration in the specific fixture onto which they are mounted. The working principle or technique in these filter types includes carbon filtration and reverse-osmosis, each of which is effective in water treatment and purification. Our expert technicians will professionally install and carry out any repair works on your filtration system so that you can enjoy cleaner water for better health and great savings. Our clients are our greatest asset and we are committed to supplying the best water filters in the market and ensuring that you get your money’s worth by delivering quality workmanship on every installation or repair job. 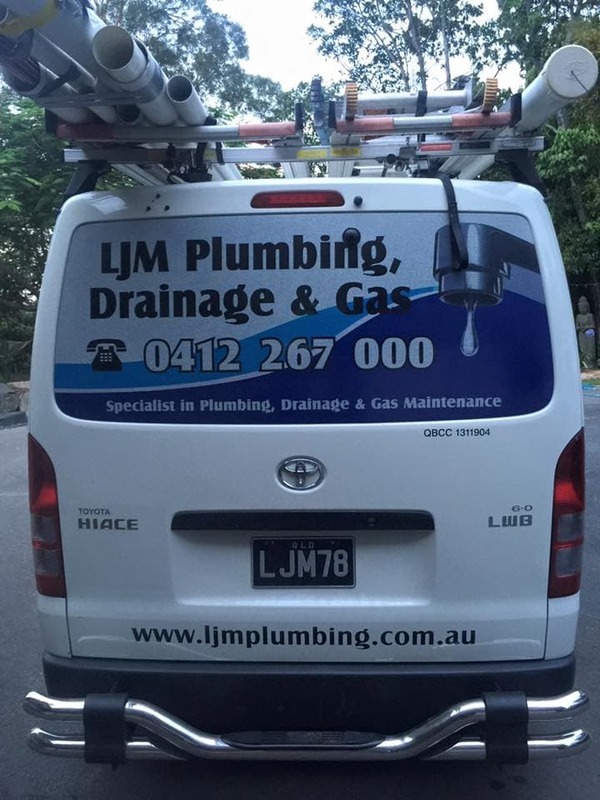 Call us for an obligation free quote on your new water filter system on 0412 267 000.